Situated at a strategic, easily accessible location in Bandung, Malaka Hotel Bandung is strategically positioned to allow our guests convenient entry points towards many of Bandung’s major roads and important locations, adding more value to your stay with us. Our Hotel is a great choice as a hub point for mobile guests or anyone else who wishes to enjoy and explore Bandung at its fullest. What can you find near our hotel? 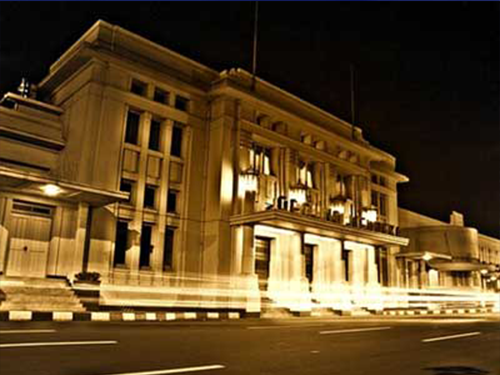 Merdeka Building is an art-deco building in Jalan Asia-Afrika, Bandung, Indonesia. Today it serves as a museum displaying collections and photographs of the Asian–African Conference, the first Non-Aligned Movement that was held there in 1955. 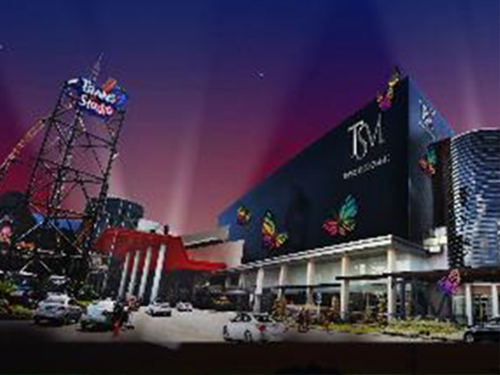 Trans Studio Bandung is an integrated tourism area in Bandung, Indonesia precisely in the area of Bandung Supermall. Trans Studio is built on an area of 4.2 hectares with an investment of Rp 2 trillion, making it the largest and most comprehensive entertainment district in Bandung. There are rides that offer adventure and full of sensation. 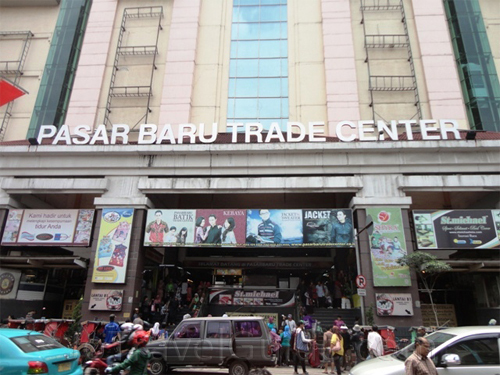 Pasar Baru Bandung is a prime tourist spot of clothes shopping the outside Bandung. Even tourists from Malaysia and Singapore often pacing find clothes in Pasar Baru Bandung. Its strategic location in the city center an easy journey away from our Hotel. The goods that are sold in Pasar Baru majority of fashion products, ranging from common clothes, kids clothes, Muslim clothes, batik and so forth.